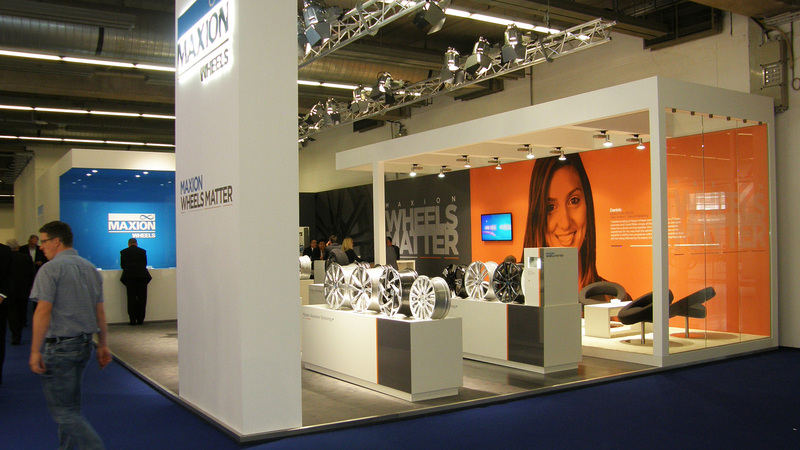 Maxion, having grown to become the world’s largest wheel manufacturer, was looking at unprecedented opportunity. Maxion knew it was time to develop a new global brand positioning and identity that expressed the company’s current success. But it also needed space for evolving into tomorrow. Enter the EEI strategy/creative team. 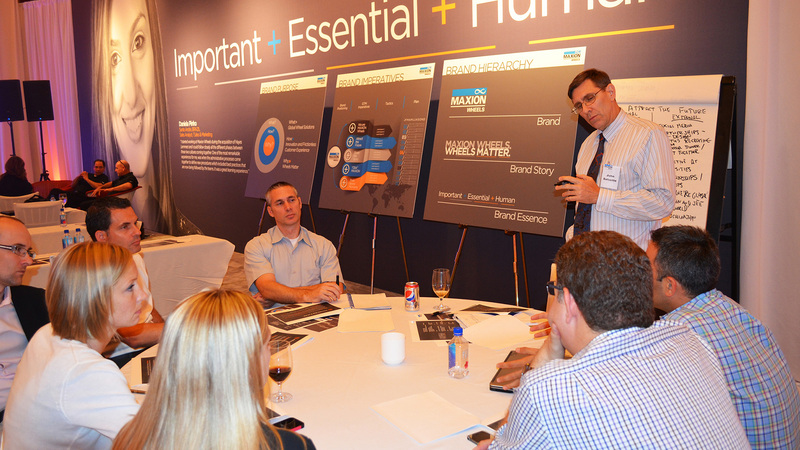 Our Maxion brand strategy work began with research with internal and external stakeholders. 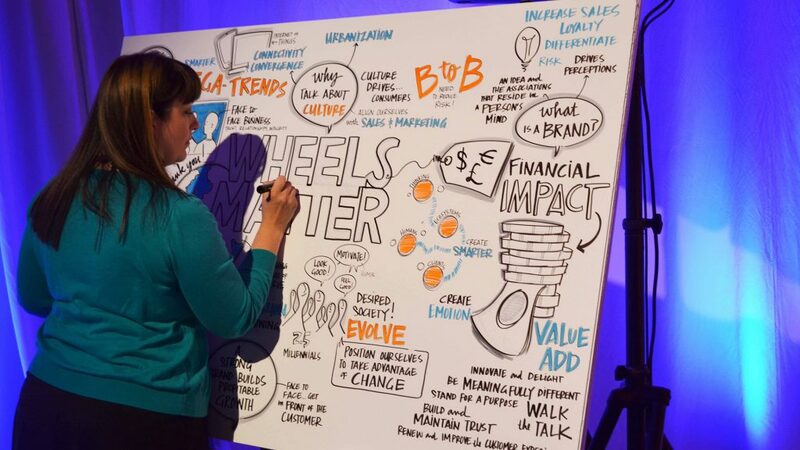 Through EEI-led focus groups and other collaborative inquiry, we uncovered insights on the functional, emotional and societal importance of wheels. Next, our team of strategists, writers and designers went to work on developing a new brand theme and graphic identity. The ideation process consisted of looking hither and yon for inspiration, posting it (literally) to the walls, and rolling up our sleeves to work toward a breakthrough. 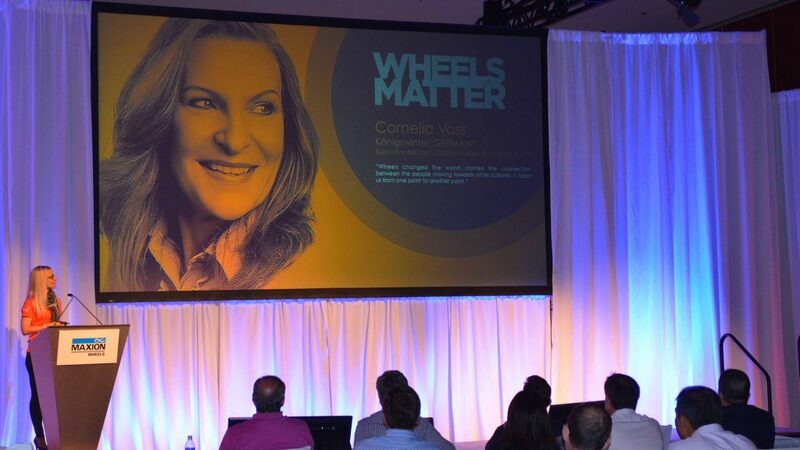 The result was “Maxion: Wheels Matter,” positioning Maxion as a market leader. 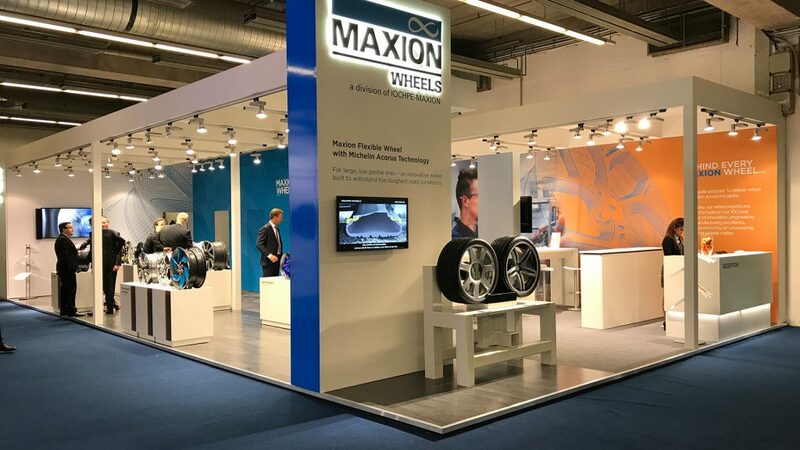 Our designers demonstrated how to pull the theme through all of Maxion’s communication channels; from logos, to the website, to videos, to the 3D world of trade show exhibits. 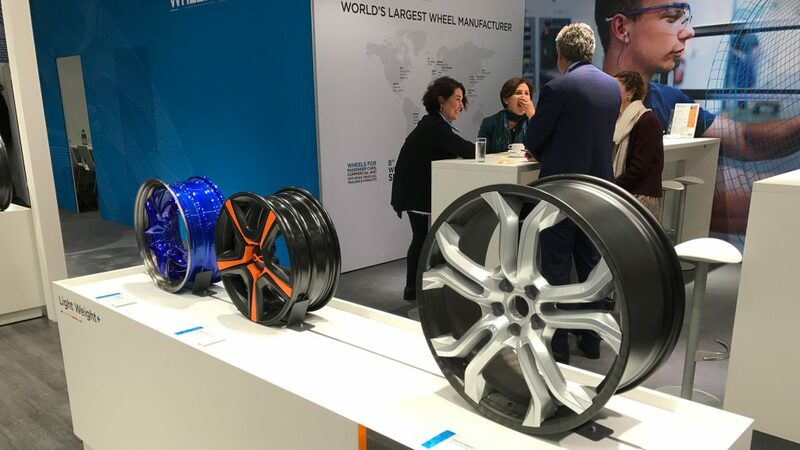 Our strategists also advised senior management on using the theme as a catalyst to align global sales and marketing with a unified go-to-market strategy.